Fill your life with music, friends, fun and accomplishments. We meet every Tuesday and Thursday from 9:30 – 11:30 at Northside Baptist Church. Click for more information. 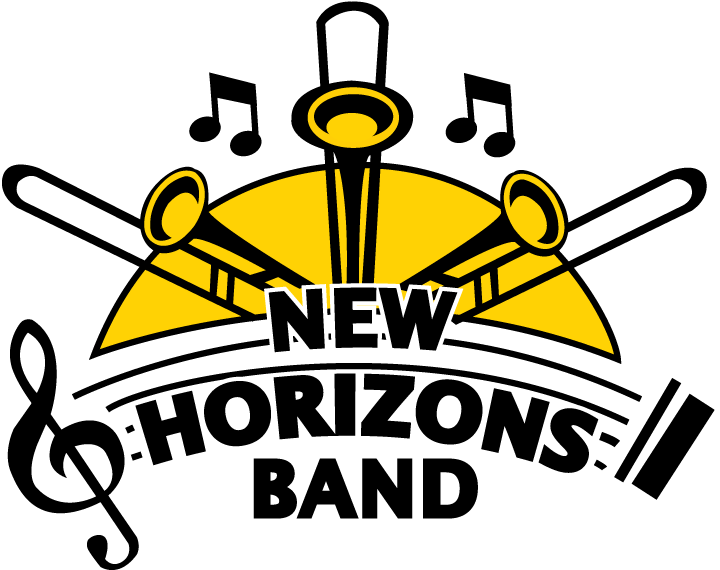 The New Horizons Band is led by 4 outstanding directors with decades of music education experience in Indiana. View our current schedule of concerts for 2019. Special news about special members. A few recordings from both the Concert and Swing Bands.